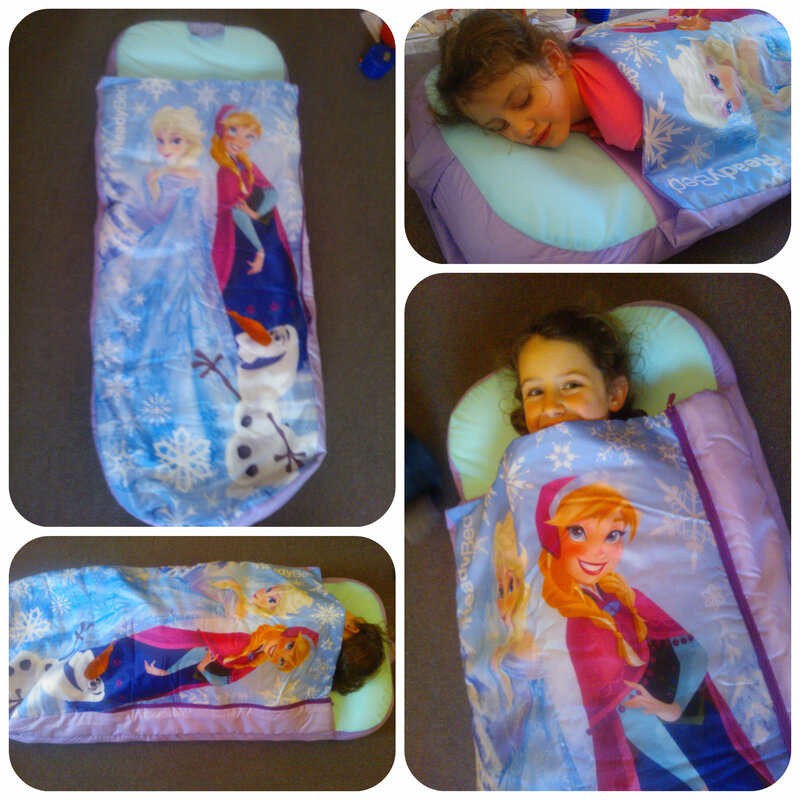 This entry was posted in Reviews and tagged disney, frozen, kids, readybed, sleeping bag, worlds apart by Fiona Martin. Bookmark the permalink. They look great! 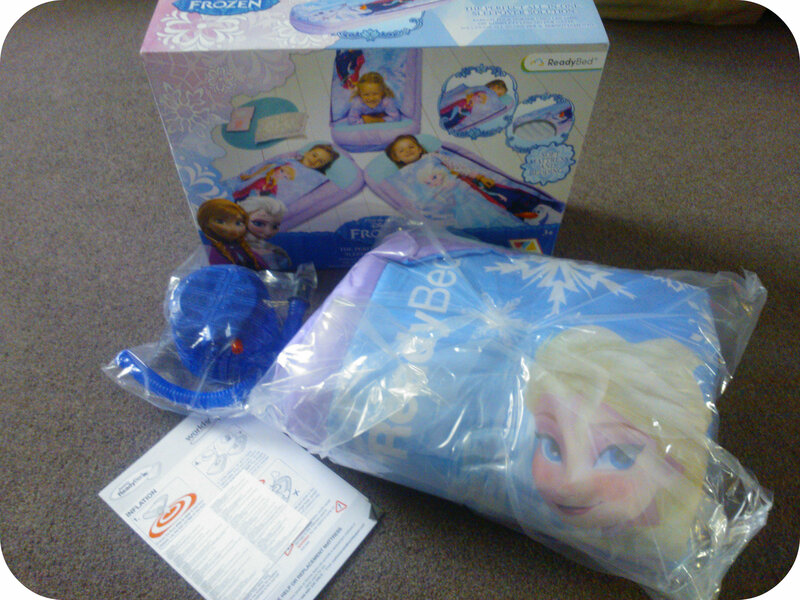 My daughter would definitely love this! I think my daughter will also sleep in it all day and night! This looks fab! 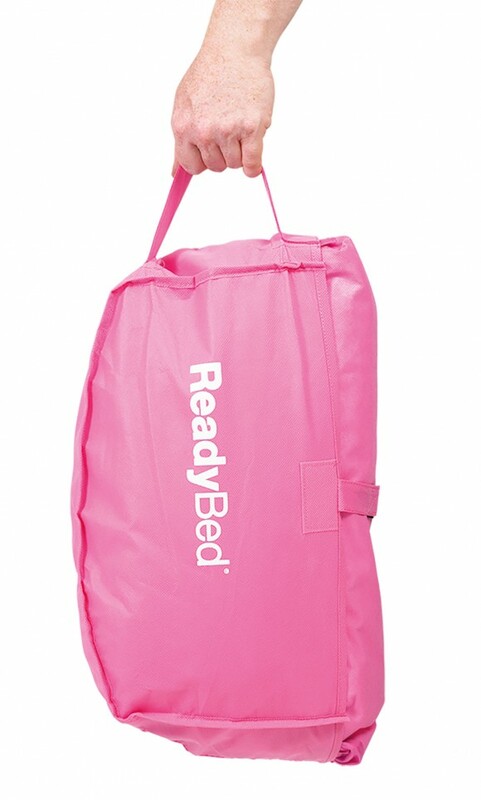 I love these readybeds! they are bigger than I thought they would be. Miss A would love it.